RCF ART 710-A MK II - " very good speaker"
RCF 4PRO 8003-AS - " Good material but fails"
RCF 4PRO 8003-AS - " Worthy Brand"
RCF ART 710-A MK II - " excelent product"
RCF ART 715-A - " What happiness!" 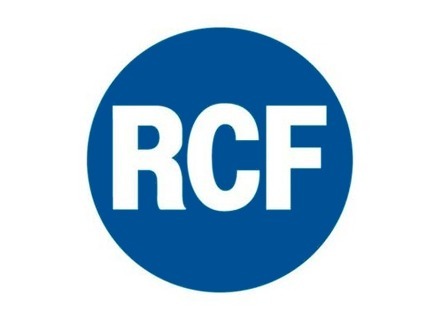 RCF ART 725-A - " rcf art 725a"
RCF NX 10-SMA - " remarkable!" RCF ART 600 - " small and strong"